The official count for the Women’s March on Washington is not yet in, although it’s been estimated at about half a million. 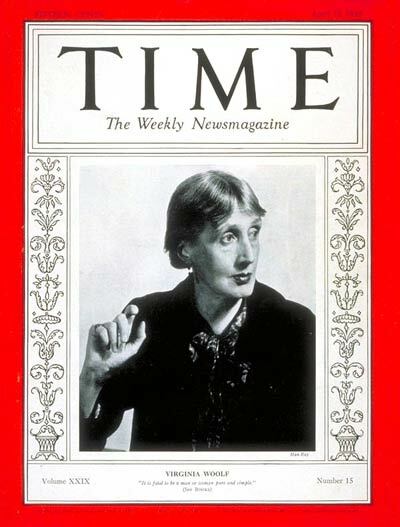 Virginia Woolf was in the D.C. crowd, carried along on a wave of feminists and feminism that spread out to fill surrounding city streets. This wasn’t the only Woolf sighting at the Washington, D.C. event, which was just one of 600 marches in 57 countries. Blogging Woolf contributor Alice Lowe was among the 30,00 to 40,000 who attended the San Diego, Calif., march, which she described as “an incredible turnout” for that city. Other Woolfians — Mad Detloff, Kristin Czarnecki, Anne Fernald, Ashley Foster, Jean Mills, Diana Swanson and Maggie Humm — either attended the D.C. march or sister marches in such cities as New York, Chicago and London. Here’s a screenshot of Maggie’s Facebook post, which references Woolf’s Mrs. Dalloway as she reports on the London march. Meanwhile, on the day the march began, Channel Draw used this image featuring Woolf to promote the event. And here’s what the march looked like from above. Woolf, of course, is too tiny to be seen. But her presence is huge. What a great post! I attended the sister march in my own city. Such an inspiring day. Wonderful! So glad we both marched. I saw one “As a woman I have no country…” sign at the NYC march! This is a great post from Blogging Woolf. Virginia was spotted in the crowd at the Women’s March in Washington, DC. Of course, she would be there, protofeminist that she was. I think we know what she would have thought about this election. Thanks, Paula Maggio @woolfwriter, for this excellent, important, fun post! I was there in D.C. and Woolf’s spirit was, too! Wish I’d seen you, Erica! So glad she was able to be there in spirit! I was actually in Bloomsbury at the time of the march in London.